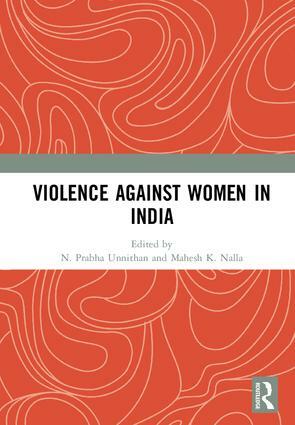 Women in India constitute nearly half of its population of over a billion people, and this book is a rigorous social scientific examination of the issue of violence against women in India. It draws from the latest criminological research on the nature and extent of such violence; discusses cultural myths and practices that underlie the problem; and examines policies and programs that respond to it. This collection will advance research, justice, and social action to tackle this heartbreaking problem. The chapters in this book were originally published as a special issue of the International Journal of Comparative and Applied Criminal Justice. N. Prabha Unnithan is a Professor in the Department of Sociology at Colorado State University, Fort Collins, USA. Mahesh K. Nalla is Professor in the School of Criminal Justice at Michigan State University, East Lansing, USA.